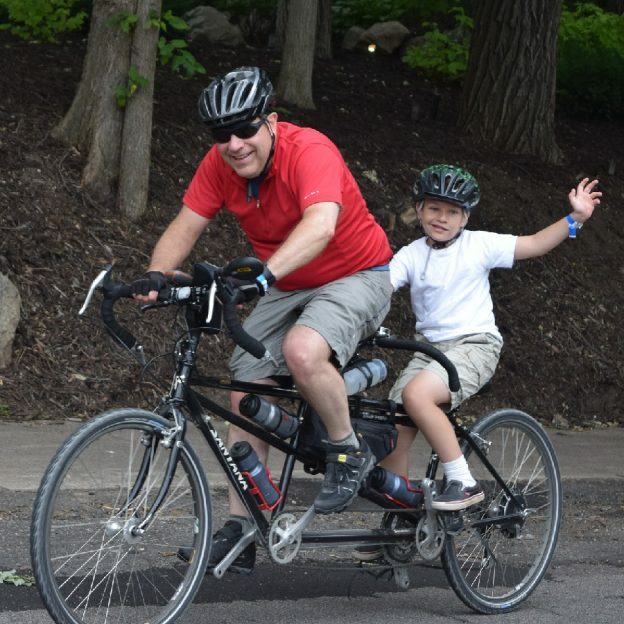 It’s Friday Family Fun-day! 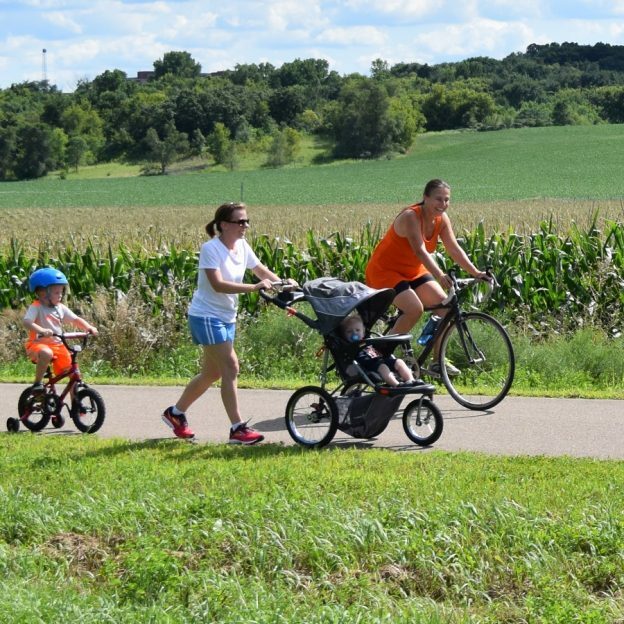 Kick off the start of this beautiful weekend by getting out those bikes and prepping them to go outside. Tomorrow is looking very promising for spring like weather! 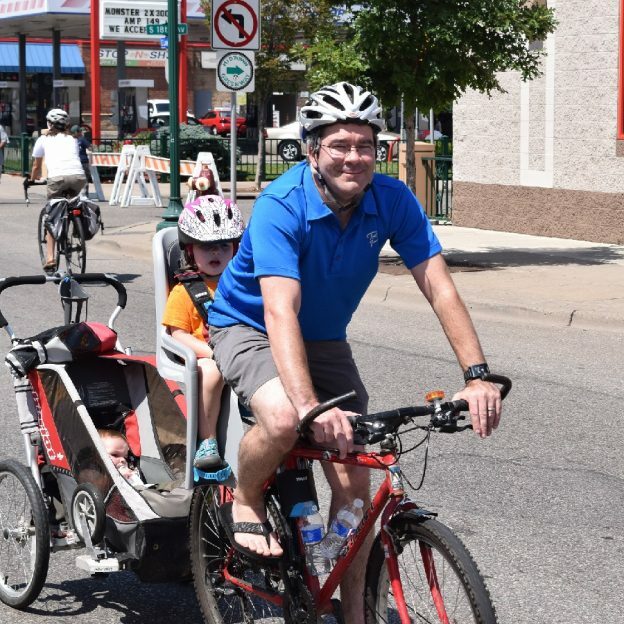 So enjoy some quality family time and plan your #nextBikeAdventure. 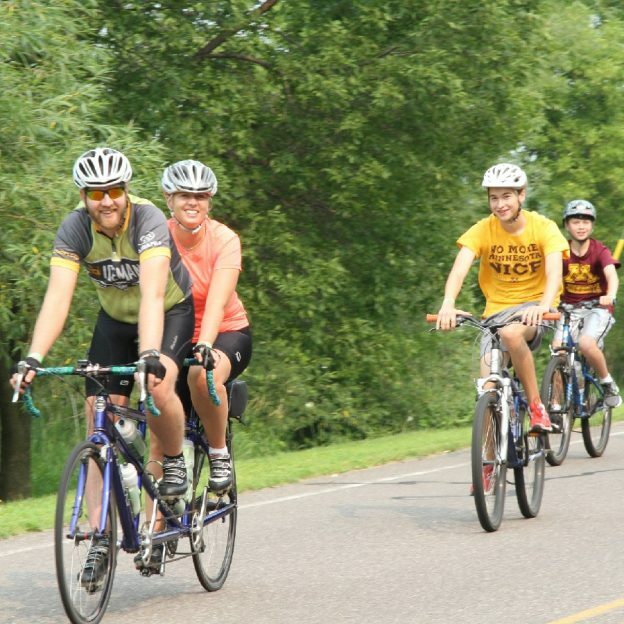 View the winter Minnesota Bike/Hike Guide edition and remember to register for the Root River Bluff & Valley Bicycle Tour and all the other fun rides coming up. 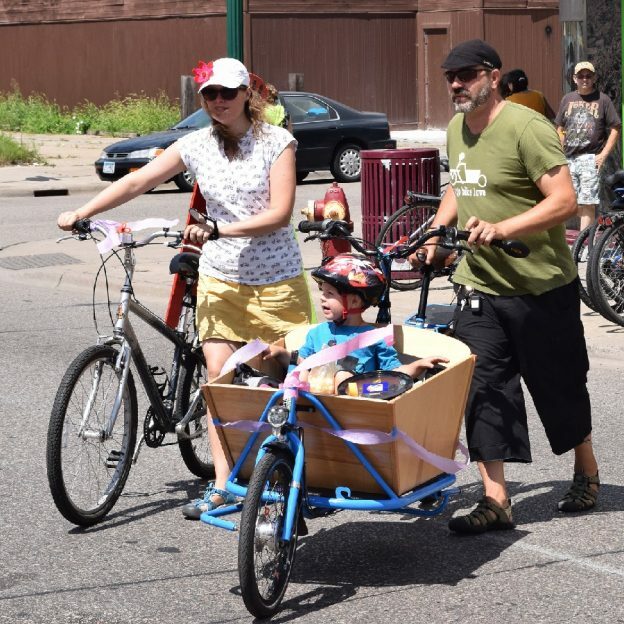 This entry was posted in News, Picture of the Day and tagged #bicycle, #family, #familybikememories, #familybiking, #familyfun, #familytime, #fridayfunday, #mnbikeguide, #nextadventure, #nextbikeadventure, #onlyinMN, #picofday, #picoftheday, bike, Bike Guide Minnesota, Bike Guide MN, Minnesota Bike Guide, MN Bike Guide on March 3, 2017 by Stephanie Hunt.